Kenny has been married to Laurie Harkness, our DRE, for 53 wonderful years. They have 2 children, Leanne and Cori. 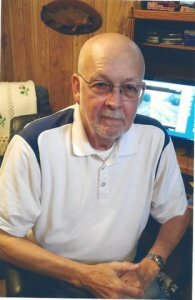 He worked at Caterpillar as a computer network analyst for 25 years retiring in 2000. Our Church and parish hall shine because of his hard work.